Steel Siding. Impressively Durable. Impossibly Beautiful. 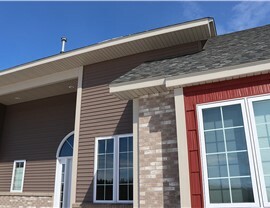 Our expertly installed Minneapolis steel siding is backed by an industry-leading lifetime warranty. 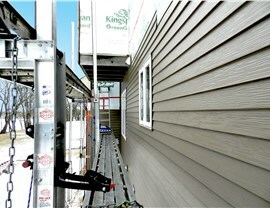 What if you could install siding that combined the timeless look of wood and the strength of steel? 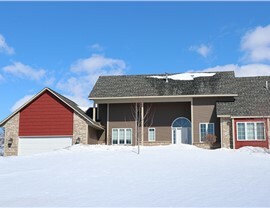 With our Minneapolis steel siding, you can! 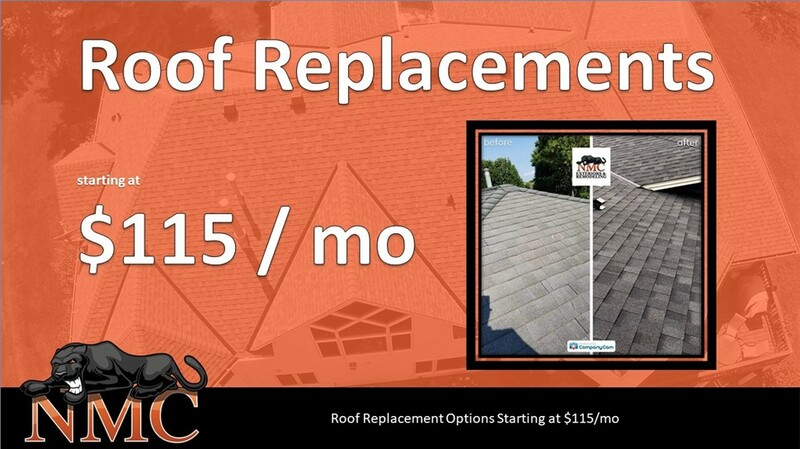 NMC Exteriors is pleased to bring this high-performance product to our customers along with expert installation and superior customer service. Since 1999, we’ve completed more than 10,000 projects in the Land of 10,000 Lakes, earning A+ accreditation with the Better Business Bureau and high ratings from our customers along the way. On every job, our goal is to earn 100% customer satisfaction, and we’ll do whatever it takes to make that happen. For results that will exceed your expectations, NMC Exteriors is the proven choice! 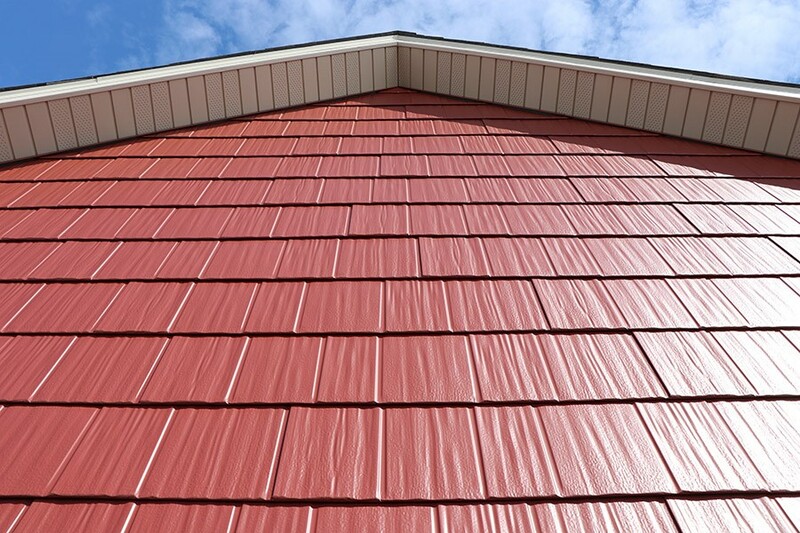 Many Styles: Our steel siding is available in lap, Dutch lap, vertical, and shake. Many colors, including custom colors, are also available. 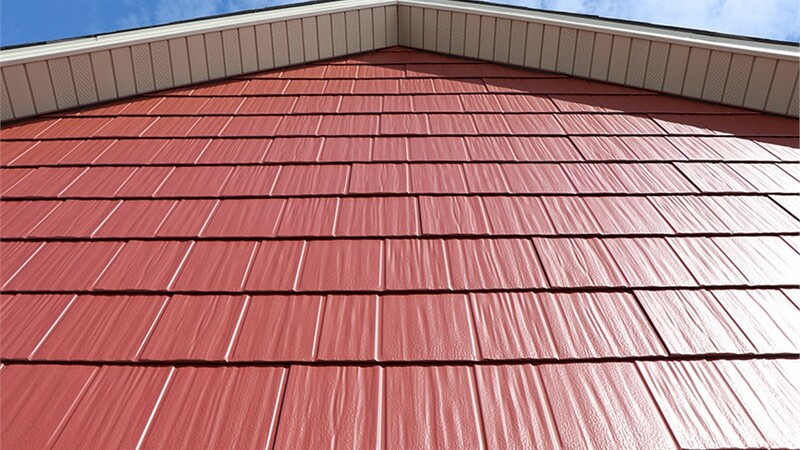 Easy Maintenance: When installed correctly, you’ll never have to paint your siding, making it virtually maintenance free. Fast Installation: In most cases, steel siding can be installed over existing siding, which makes the installation faster. Impressive Warranty: You’ll have peace of mind knowing your investment is covered by a limited lifetime warranty including a 35-year warranty against fading. 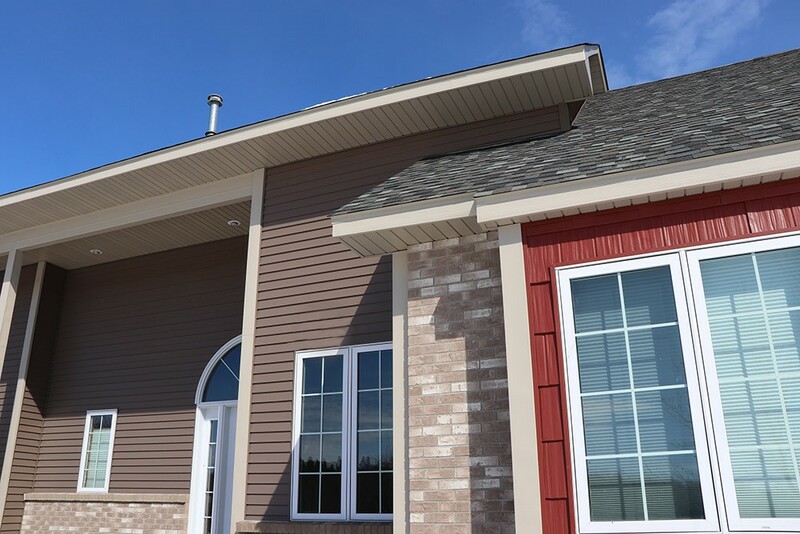 Ask about matching soffits and fascia as well as coordinating gutters and downspouts to give your home’s exterior a seamless, uniform look. Your home is one of your biggest investments, so don’t trust exterior renovations to just any contractor. Instead, choose the services of the family-owned company that has provided our customers with peace of mind since 1999! 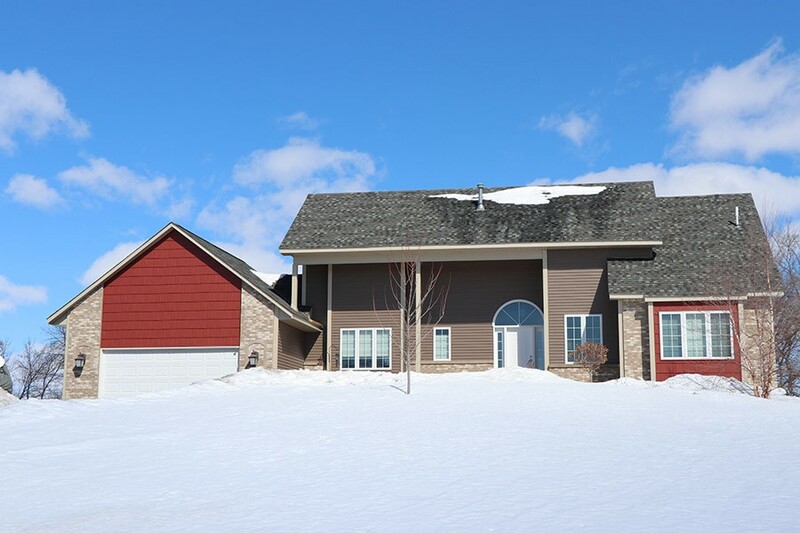 Call NMC Exteriors today to get in touch with a member of our team, or fill out our online form now to schedule an NMC Assessment for Minneapolis siding.